The NovaBug-Blog: Remember, Remember the End of Movember! Remember, Remember the End of Movember! So, what have I been up to in November then? Well, as the title suggests I have been trying to grow a moustache for the Movember cause. Being a blonde, fair skinned caucasian my body finds this tricky. hair growth on my face is a slow as a slug crawling through wet tar. Saves on razors I suppose. Anyway, Movember is a charitable event that happens every year since its foundation in 2003. They provide support and fund raising for men's health and relative charitable organisations. As of this year (2014) they have raised £346 Million and funded over 800 programs in 21 countries. This is to improve and aid the lives of men suffering from prostate and testicular cancer, and mental health issues. It's a very worthwhile cause, and it uses the image of the moustache to spark up conversations between people, thus raising awareness of their goals. I have personally wanted to attempt this for several years, but things have always got in the way. This year however, I went for it! I know that due to my genetics, growing facial hair is a laborious process, but i am determined to get a full cookie duster! 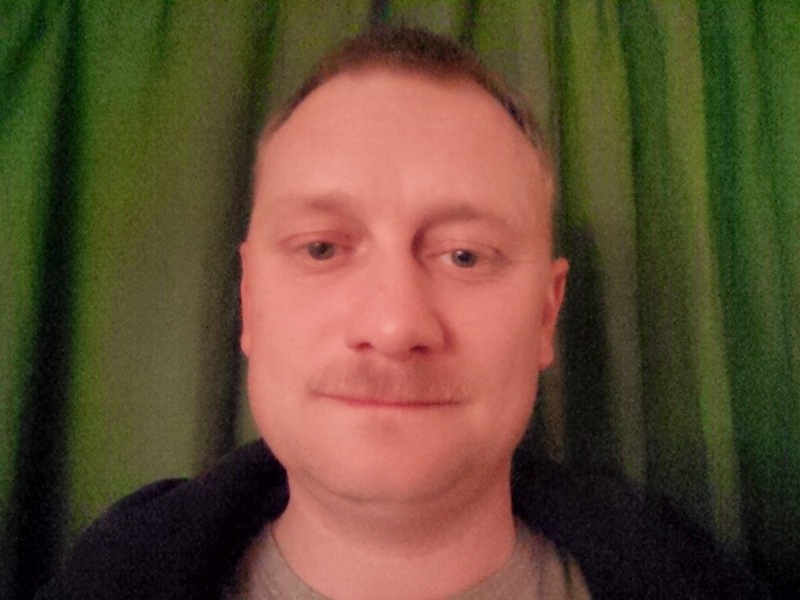 So, I will keep growing the tash until Christmas Eve..... but only if I receive over £100 in donations to my MoSpace. Tbis is a small target I know, but everything counts towards the greater good. So, please, give what you can and make Novabug subject to ridicule for another month! As of Day 27...... It's there! Honest! In the meantime, here is me and a fellow You tuber dancing like idiots for your amusement. Hope to see you there and remember, remember.... this is for a great cause. Men's health is overlooked far to often, and this provides a lifeline for many men with horrible conditions. So, this is Novabug out for the final time this year. Have a tippy top Christmas and a super duber New Year. See you all soon.